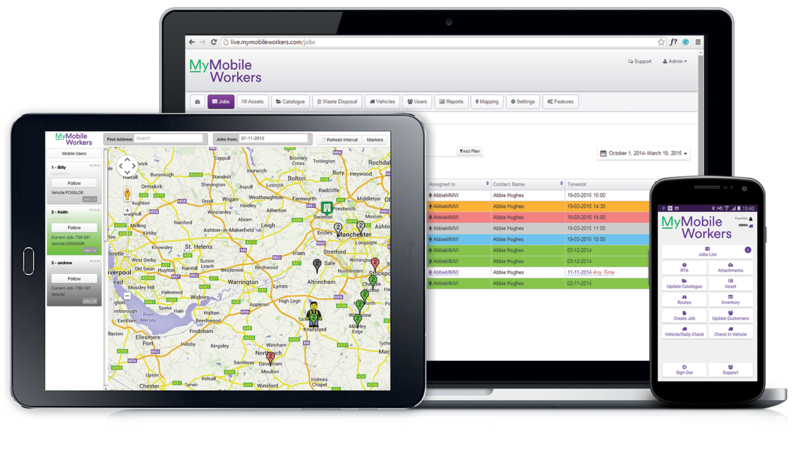 MyMobileWorkers is a centralised software that brings managers, office staff, mobile workers and customers together. 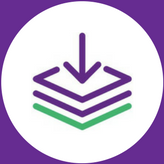 The product uses cloud technology so that job information is located, stored, and maintained all in one place, making information retrieval easy. The software is in two parts: a mobile app for the mobile workers to record job information and a back office system for the office staff or managers to view the status of jobs and manage effectively from wherever.